Bamboo and rattan are hugely versatile plants with many documented uses. They have a huge potential to contribute to global conservation, sustainability, and development goals and targets. As such, the International Network for Bamboo and Rattan (INBAR) has launched the Global Assessment of Bamboo and Rattan (GABAR). 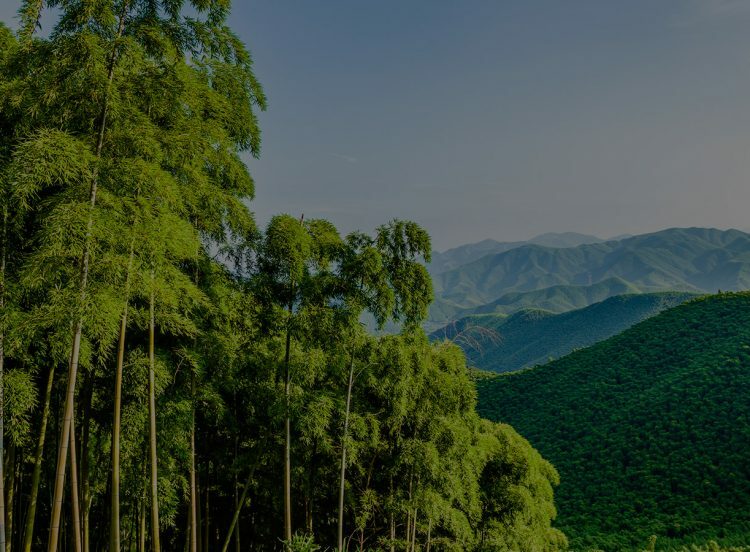 GABAR’s overall aim is to provide decision makers with robust, policy-relevant information and analysis about how bamboo and rattan contribute to these goals, and their overall potential. This scoping study, undertaken by the UN Environment World Conservation Monitoring Centre (UNEP-WCMC), identifies the key questions and information base which GABAR can use as its foundation.